For buoyant, temporary access across soft ground and extreme wet weather conditions, TuffTrak XT is the ultimate heavy duty road mat! 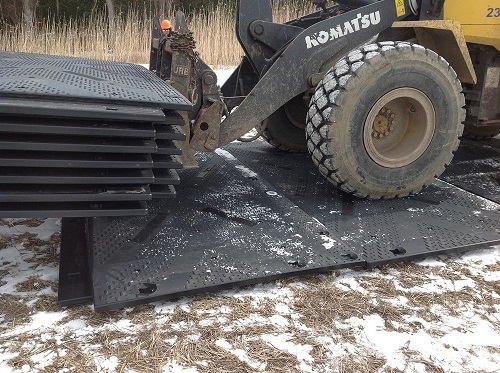 Tufftrak XT is designed to cope with heavy wet weather or boggy conditions; the 90mm thick mats are extremely buoyant and will not sink, making them ideal for big jobs across wetlands, marshlands, peat bogs and river deltas. 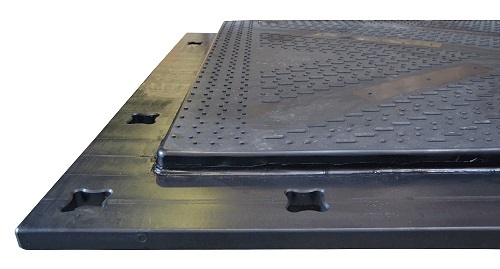 TuffTrak XT is also extremely strong and can support large loads up to 150 tonnes. 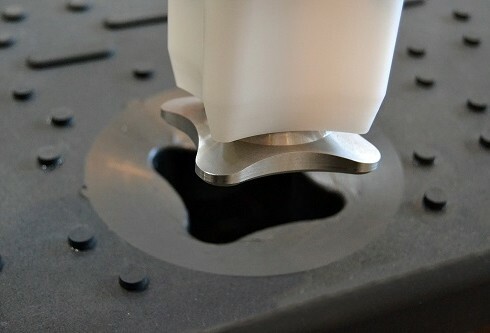 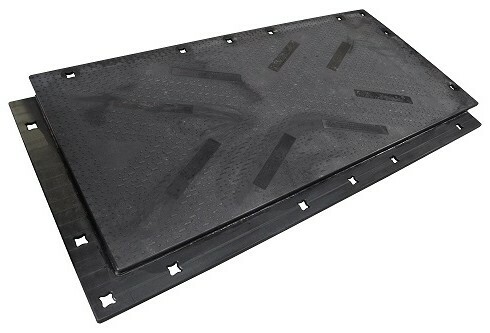 The mats have 16 fixing points and hybrid overlaps to give them extra strong connection points, resulting in zero movement under pressure. 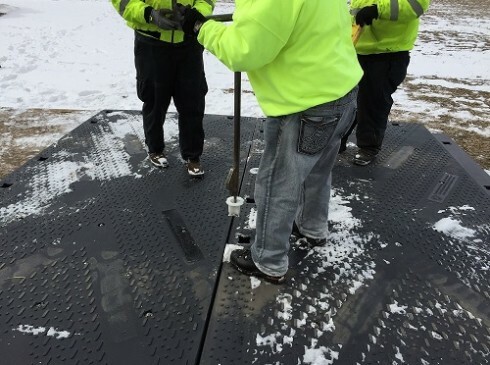 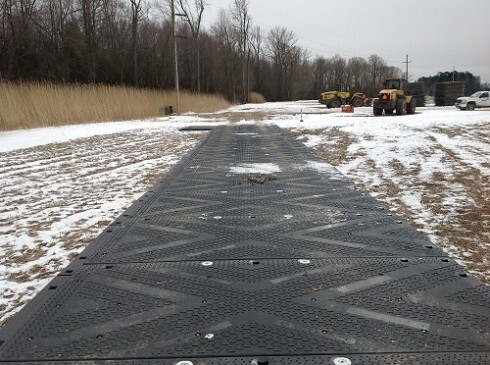 Reversible tread patterns and the versatility of its design means that TuffTrak XT has multiple applications, and is perfect for usage with pipelines, civil engineering, construction, oil and gas, transmission, infrastructure, military sites and more. Click here to download the TuffTrakXT leaflet.